New Construction. ROJI is an alley or a passage in Japanese. 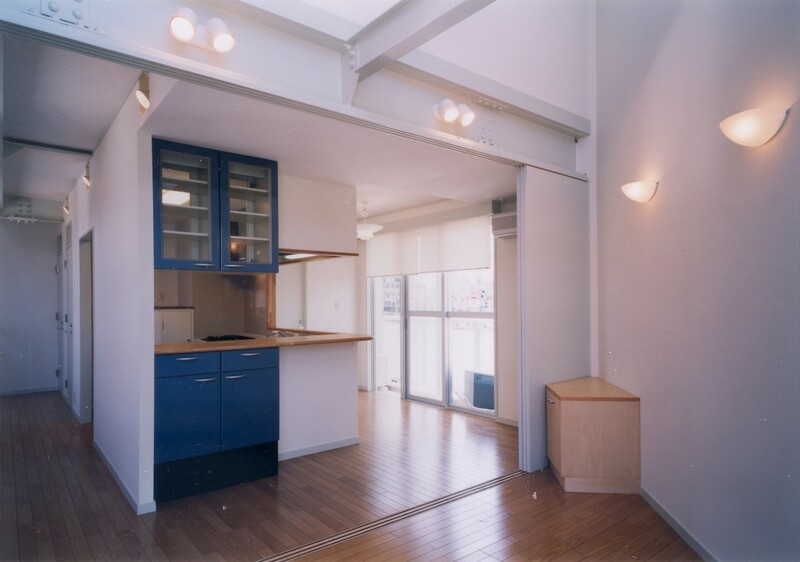 In old Japanese cities, ROJI worked as semi-public space between wooden townhouses for many years. 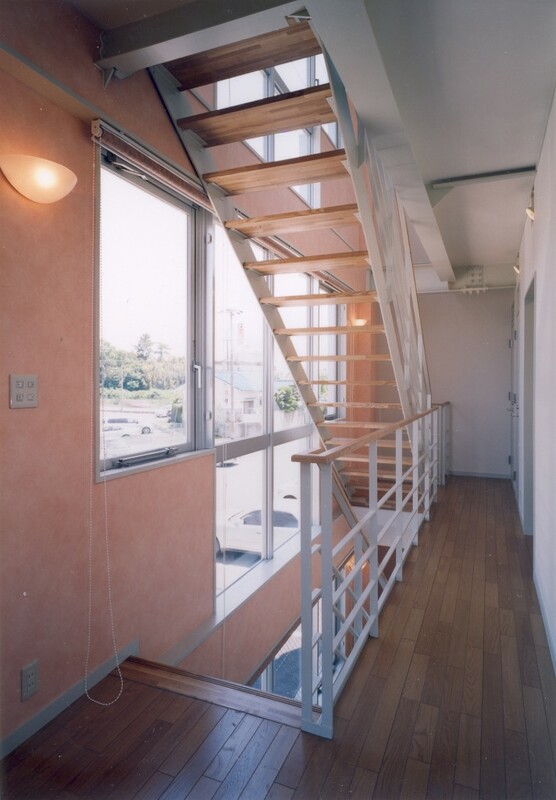 In this project, ROJI was brought into the house in the form of stairs that connects three floors. 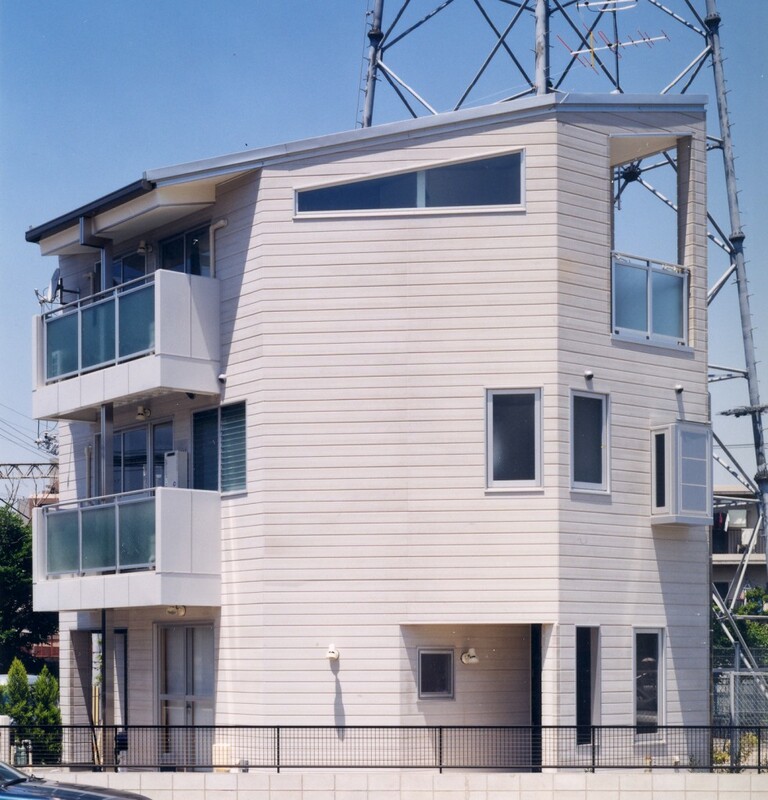 Stairs are open to the individual rooms as well as to the outside, hence working as a mediator for various contemporary relationships between society, family, and family members.